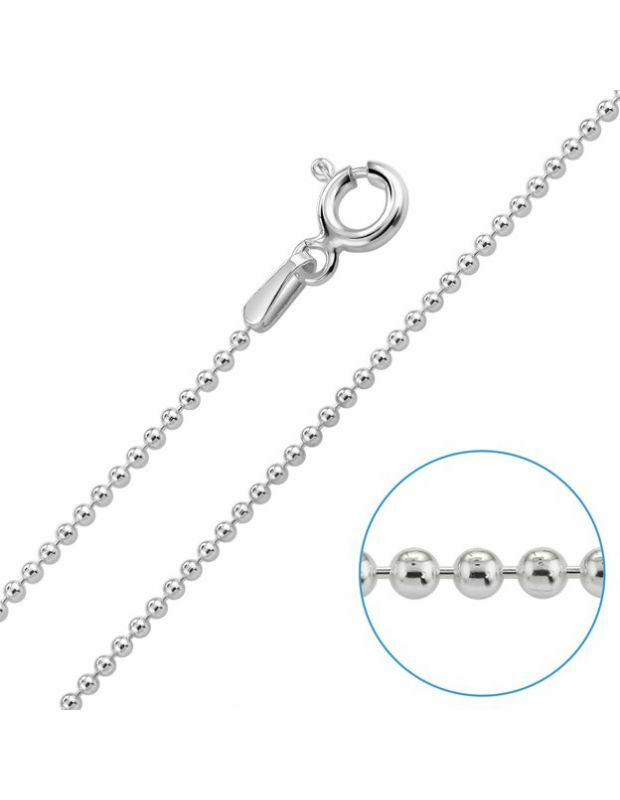 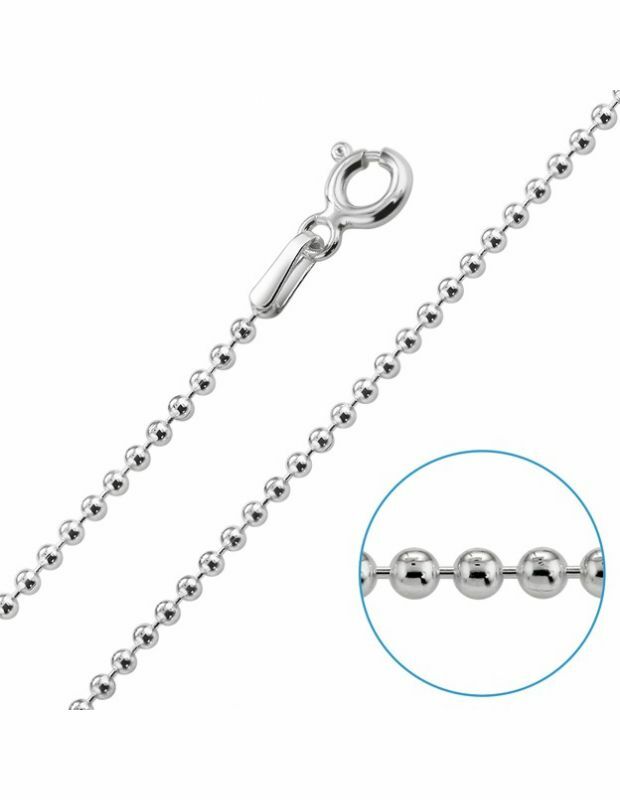 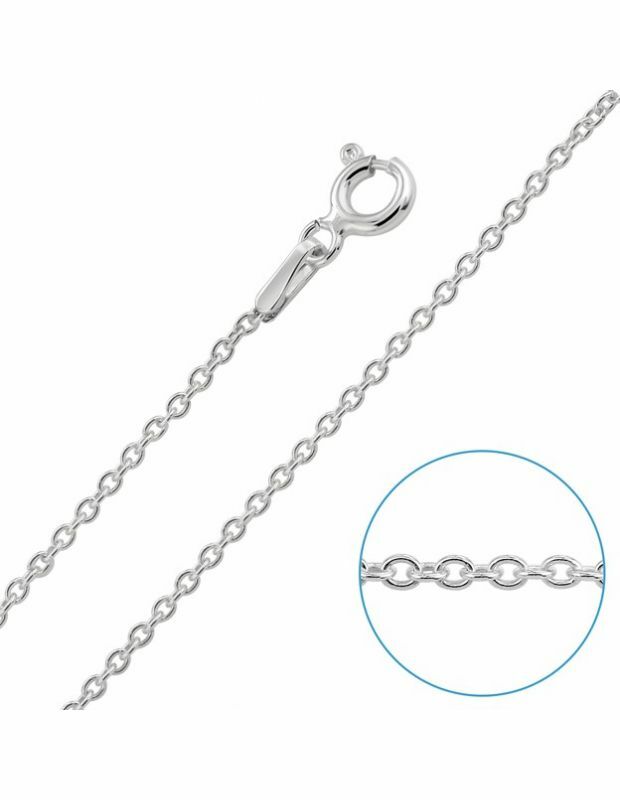 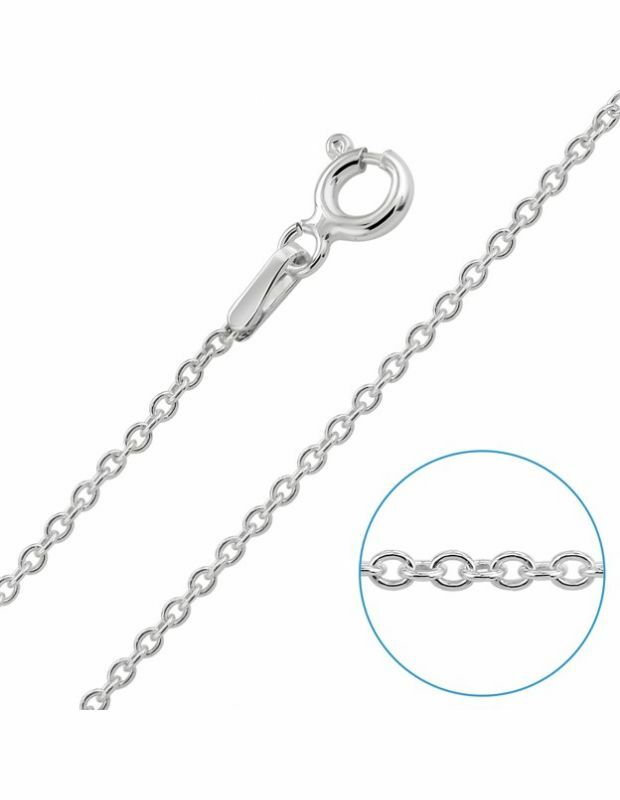 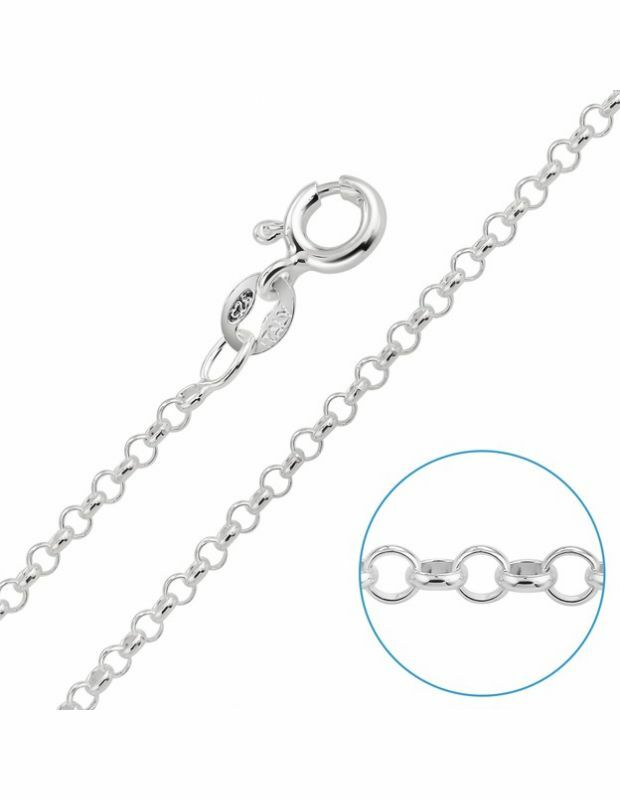 All of the classic Sterling Silver chain styles in popular jewellery fashion are the basis our Chain Collection: Belcher Curb, Rope, Figaro, Snake, Ball Bead, Box and some modern masterpieces such as the Popcorn chain too! 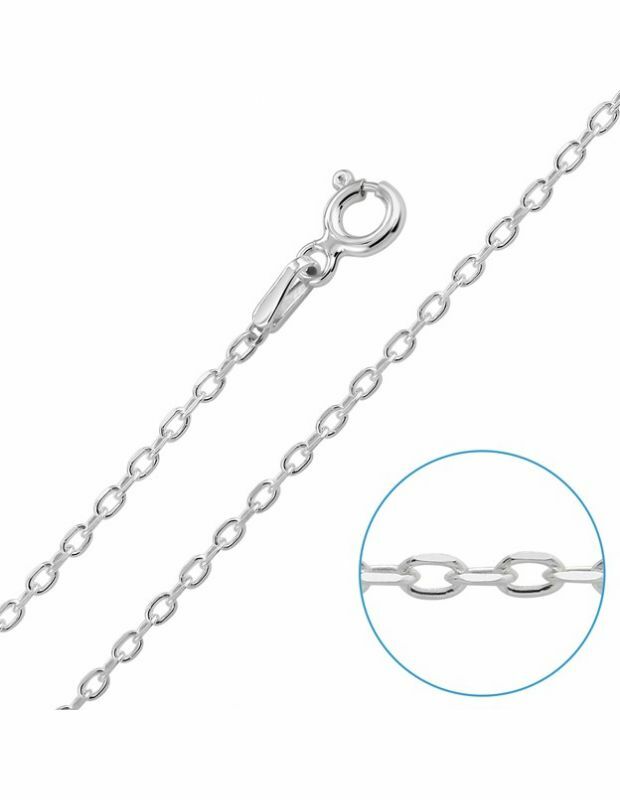 Whether you want to buy a standard 18” 20” Inch length or a long 30” Inch our choice of Chain length will accommodate Men, Women and Children with our full range starting from 14 to 30”. 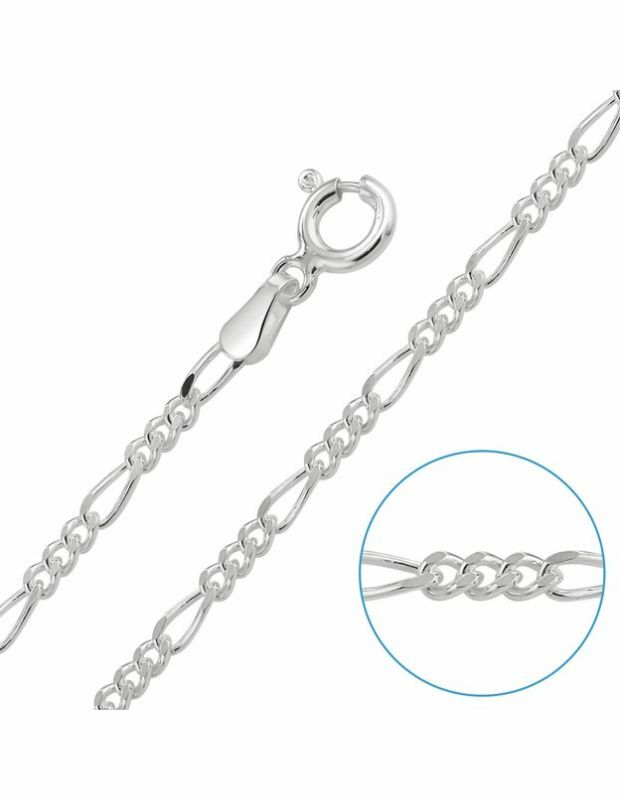 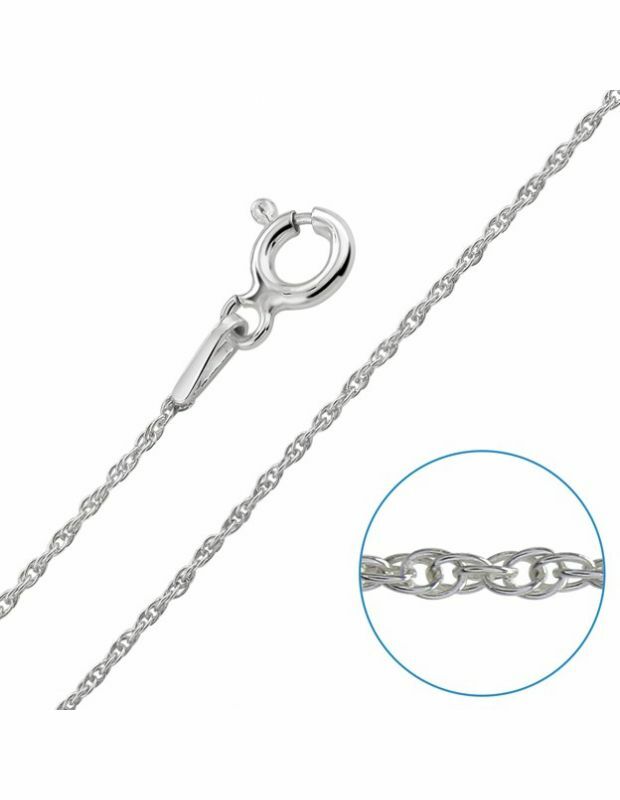 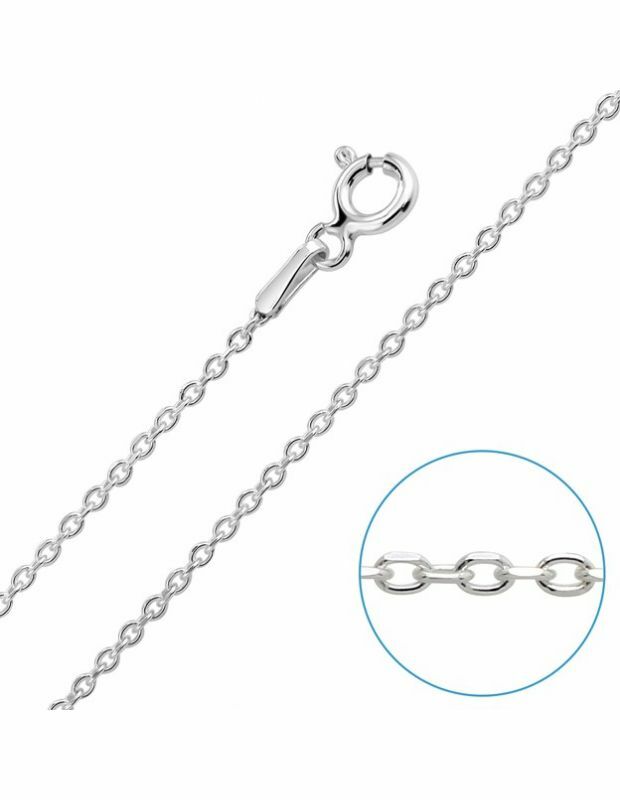 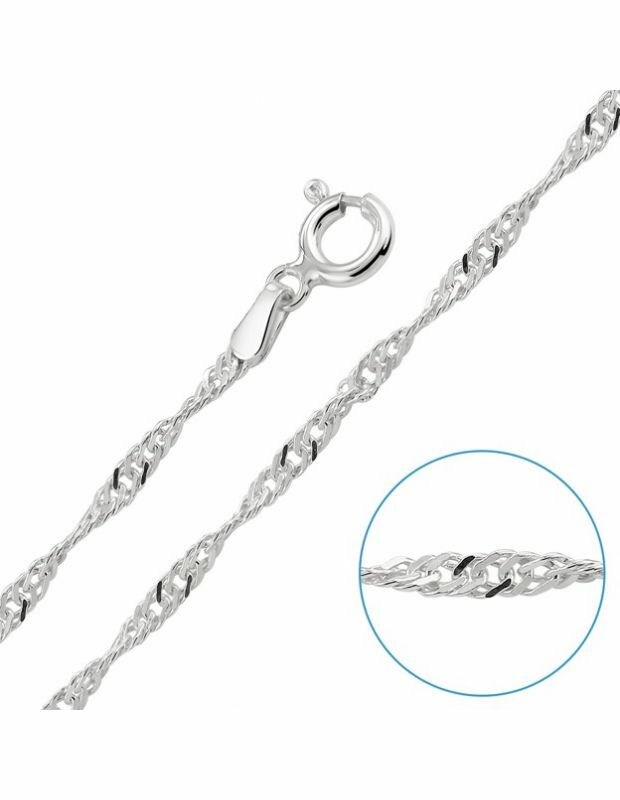 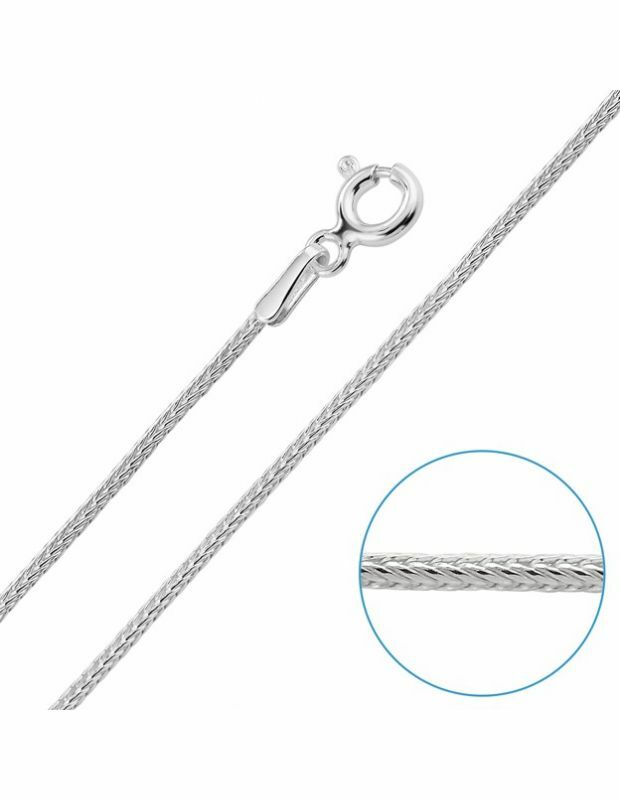 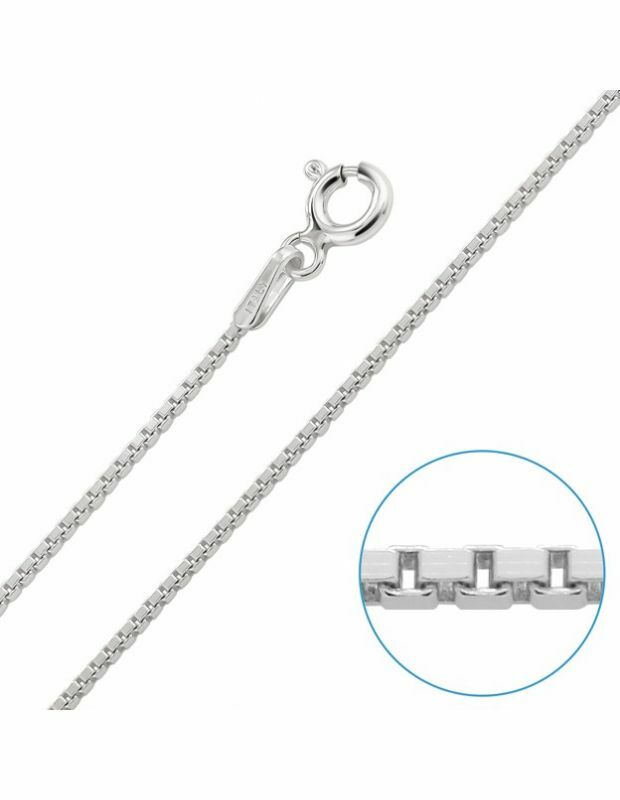 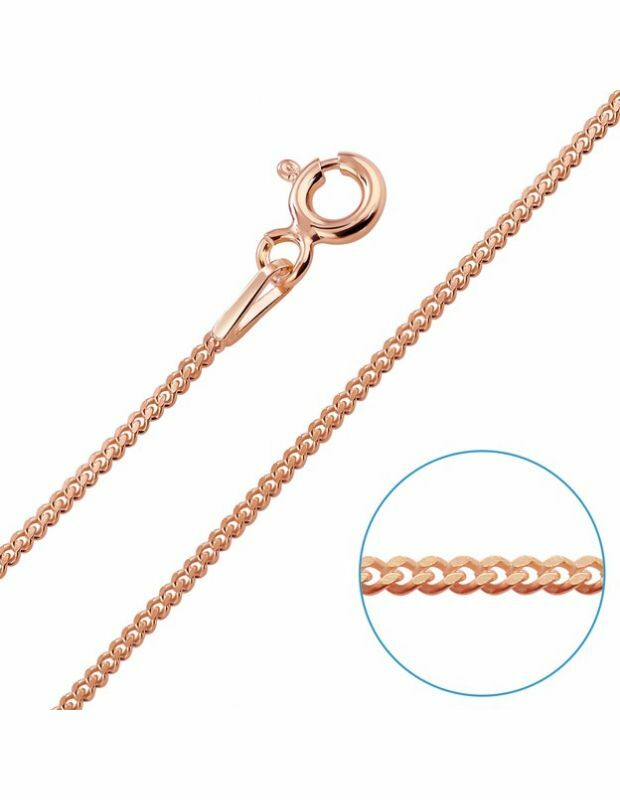 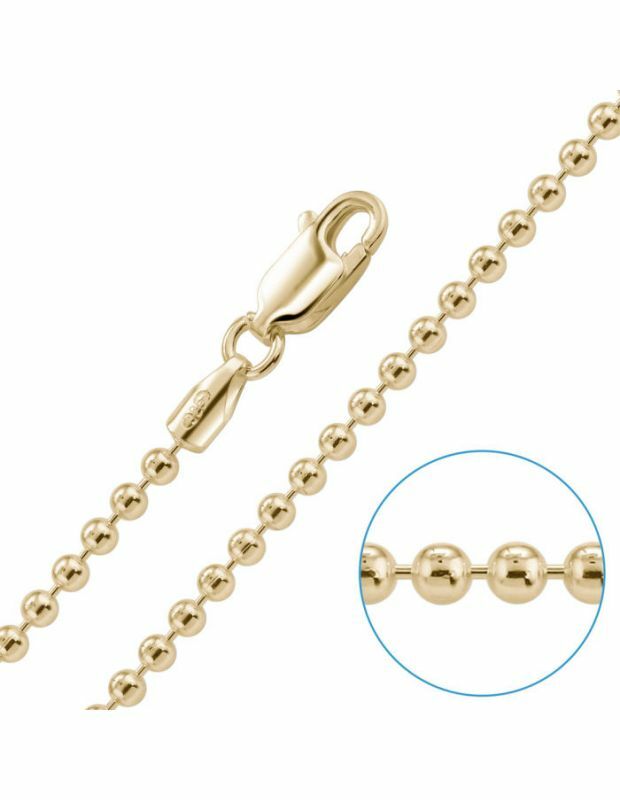 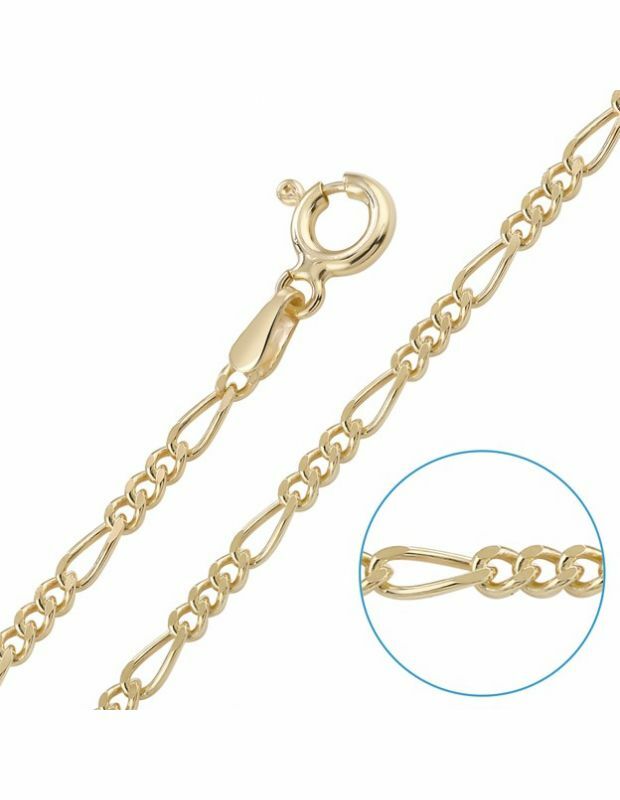 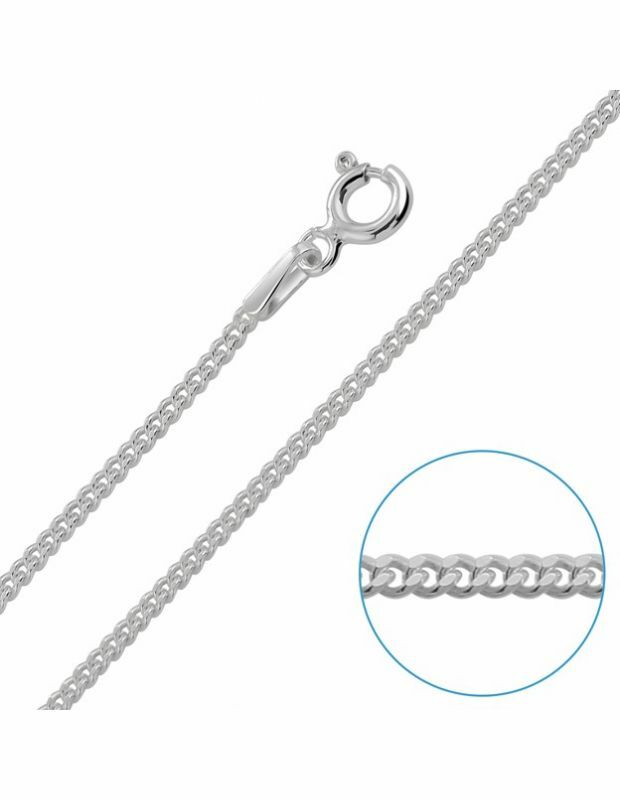 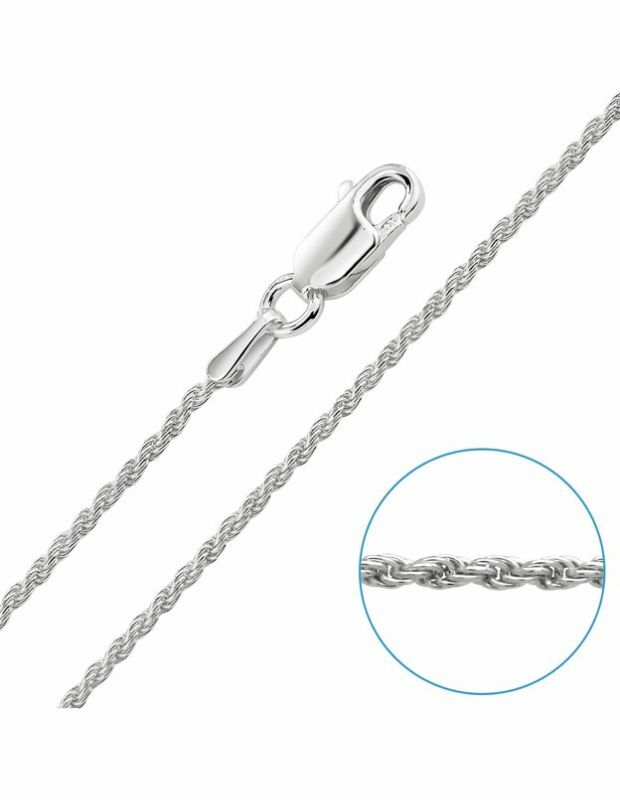 Our choice extends further to link thickness from 0.8mm light fine chains to wider heavier chains, each fitted with a secure spring or lobster clasp. 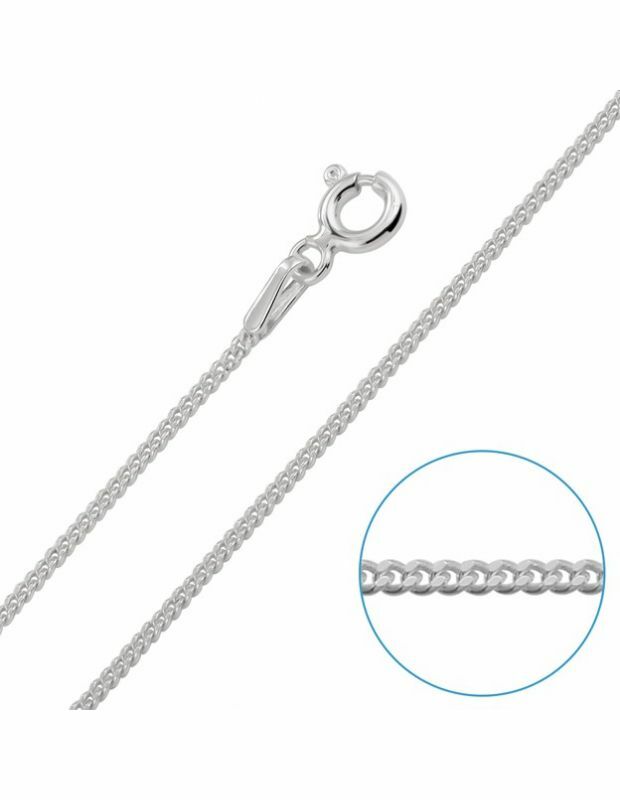 Our Sterling Silver Chains are crafted through decades of experience, leading to their renowned certified quality: perfect to match a cherished pendant, to replace a sentimental chain, wear as a solo piece or fashionably layer with other necklaces. 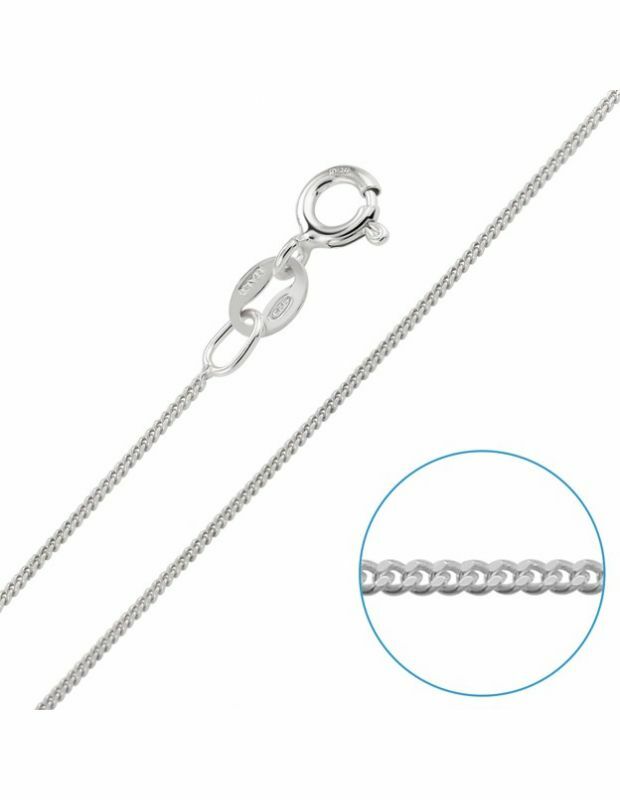 Assay Assured Retail Certification ensures peace of mind that when you buy with us, your online purchase with us is guaranteed solid fine Sterling Silver. Lovingly placed in our signature Gift Box and dispatched securely and swiftly.